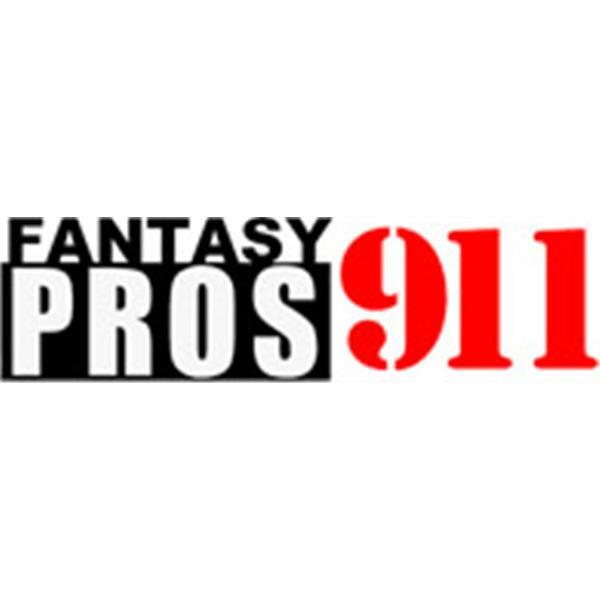 It is the Fantasy Football Podcast if you hear once you will be hooked. You do not need to make a 911 call. There is no crisis !!! Tony, Joe, Rhett, and Darryl have all the Fantasy Football talk to make you a winner. This is the most interactive Fantasy Football Podcast since Mean Joe Greene's Coke commercial.